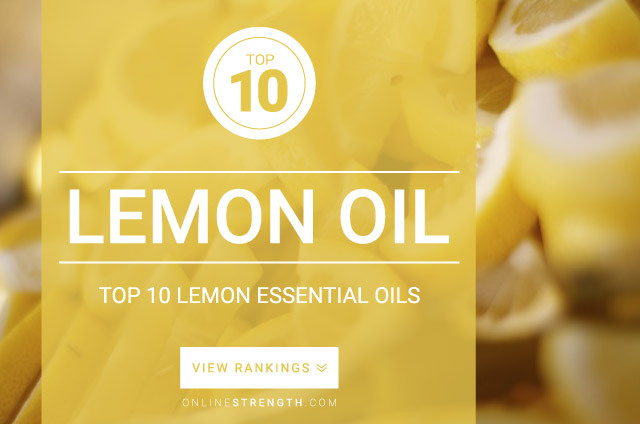 Lemon Essential Oil is recognized for its powerful anti-inflammatory and detoxification properties. Lemon oil is energizing and uplifting, its aroma is said to alleviate stress, tension, and anxiety. Do not use Lemon oil if let to oxidize. Lemon essential oil should be diluted prior to topical application. Topically – Generally a 2% Lemon oil to 30 Fl oz carrier oil dilution ratio is recommended.